Recently, couple prayer has been the topic of increasing research. Many married couples who have relied on prayer in addressing marital problems report that using prayer in their marriage tends to increase their level of satisfaction within the marriage. Many couples report that prayer left a constant impression upon their thoughts and actions throughout the day, making their interaction more positive. Researchers have discovered what people of faith everywhere have known for some time: married couples receive strength from prayer. But how does prayer strengthen marriages? When you’re humbled, your heart is open to change and growth. You have a renewed willingness to work to stay together. When we pray, we are showing our reverence for God and each other. It’s hard to be judgmental and argumentative when you’re in that stance because prayer removes selfishness. Again, when you are humbled in your prayer position, your heart opens to understanding instead of accusing. Prayer has a calming effect. It soothes emotions and helps angry couples resolve conflicts easier. As couples draw nearer to God and decide to pray, their hearts and feelings are softened. When you pray through the hurt together, then you’re on the road forgiveness. When you thank God for the blessings in your life, your spouse (no matter how frustrated you may be with him) will eventually make the list. When you show your appreciation for him, he will show it for you, and you will begin to create a list of “loves” rather than “annoyances”. Prayer not only opens communication between you and God, it strengthens the bonds of marriage. Studies have found the old adage, “Couples that pray together, stay together” to be true. In a recent poll from Gallup it was revealed that “among married couples who attend church together regularly, the divorce rate is one out of two. That is the same statistic for marriages outside the church. 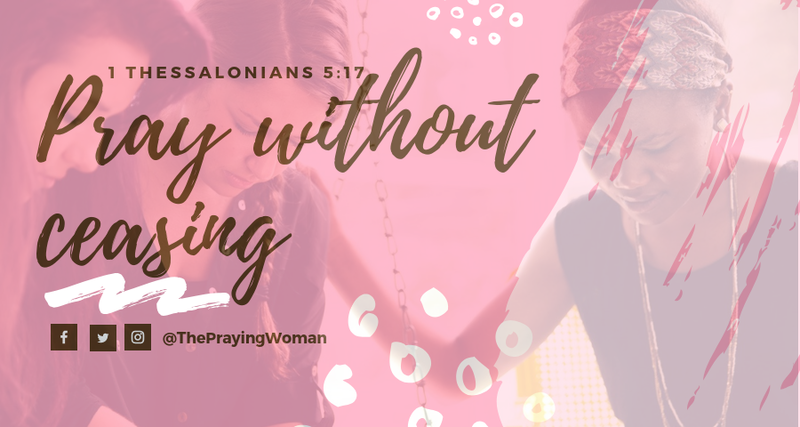 However, among married couples who pray together daily, the divorce rate drops to one out of 1,153.” Prayer reinforces the connection between couples and as a result, marriages are strengthened! As we come before God as a couple, we are coming as a team and reminding ourselves that we are on the same side. Team players have common goals and direction. Couples Praying together reinforces those goals and that connection. When we offer our prayers to God together we are naturally aligning our hearts as couples for one shared hope and outcome. Holding your spouse’s hands is a physical portrayal of unity. Praying with your spouse provides spiritual unity through God. Physical unity and spiritual unity are ties that bind and are not easily broken. When God is at the center of our marriage, we have a “built in” compass and guide. God gives direction and wisdom that we as couples long for in our relationship. By praying together we are inviting God into our relationship and welcoming His hand on our lives. He will bring healing and joy as He tenderly leads us on the path He has set out for us. I’m not saying that couples who pray together have a perfect relationship. But I will say that even during the hard times, prayer gives you hope. Marriages that are struggling or in crisis can be mended when God is at its center. He is always faithful and wants the best for us. Even good marriages can be made great when we are open to God’s leading and direction through prayer. 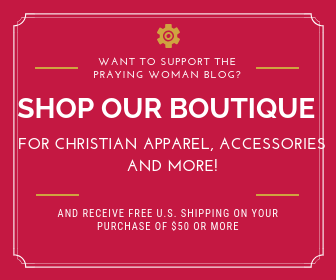 Previous articleYou Got What You Prayed For… Now What?